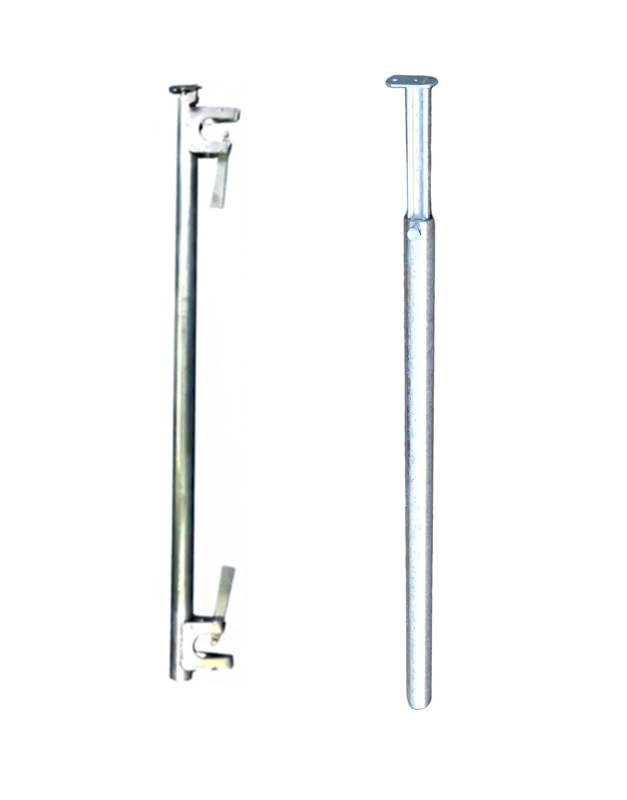 Extendable Board Bearers available in both Double-end Wedge and Plain Tube. Extendable to 2 or 3 Board lengths. Quick, Simple & Easy to use.